Sub Sea Tours provide adults and children alike with an educational and fun experience that can't be beat! We cruise the harbor to see the otter's, seals and birds, but down below deck is where you will be face to face with fish. We rent kayaks, stand-up paddleboards and canoes. 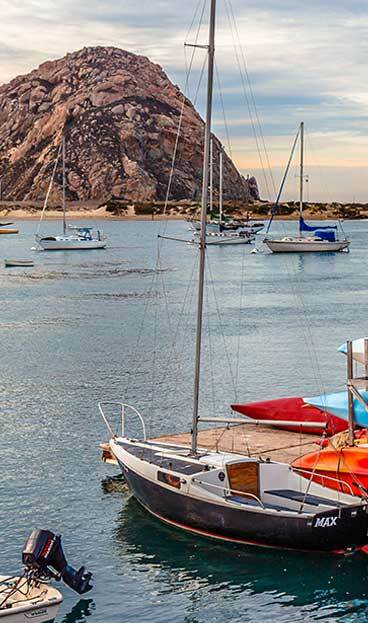 We also have the Dos Osos, a Catamaran that seats up to 24, for whale watching at its finest.